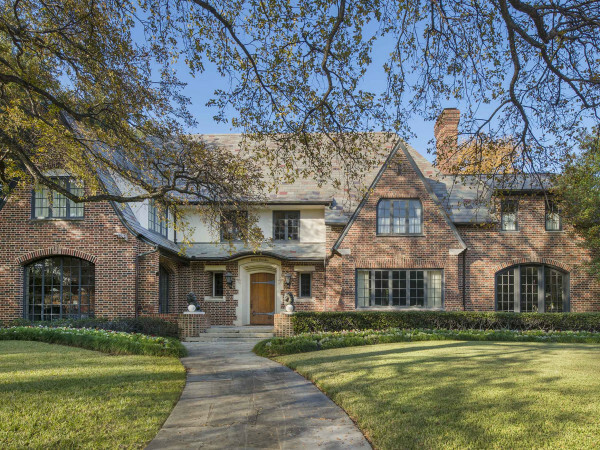 What you can get for around $1 million in Dallas depends on, you guessed it, the location. For example, a luxe apartment might cost more than a sophisticated and sprawling spread with a pool. It's what we love and hate about living in a metropolitan area with a booming real estate market. We've rounded up the best of today's listings to give you an idea of the current inventory in this price range. 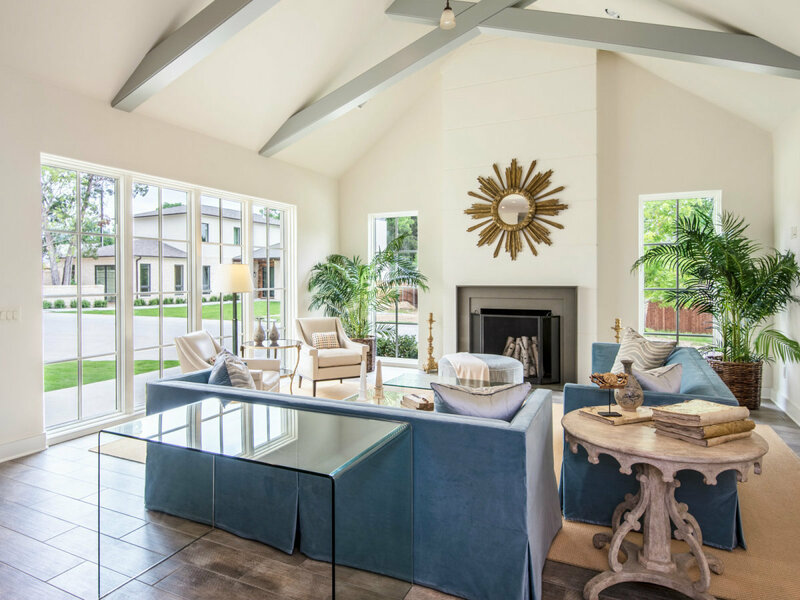 This stunning Kessler Reserve new construction manages to be modern yet warm and inviting. It has 3,528 square feet to work with, and the master suite has a sitting area that's finished with hardwoods. 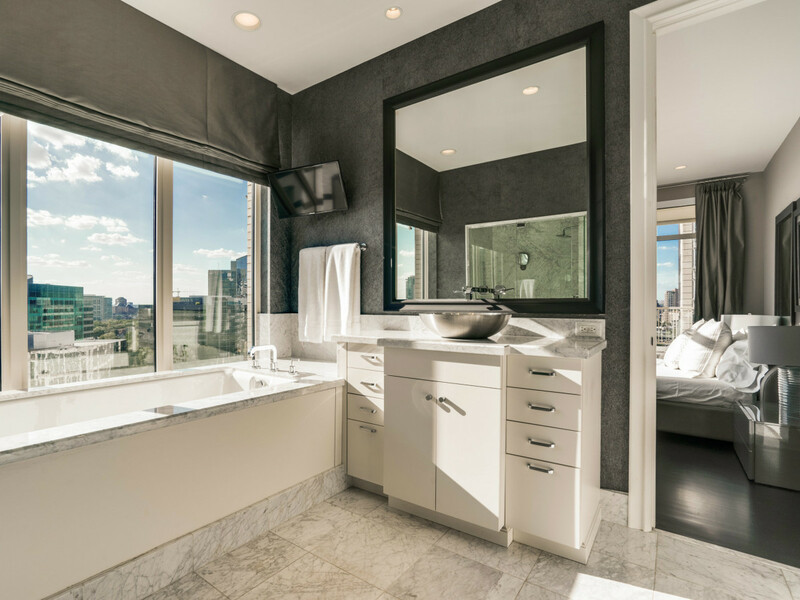 The master bath has Carrara marble throughout the walk-in shower and vanity. The living room features an 18-foot vaulted ceiling with scissor trusses, and it seamlessly flows into the gourmet kitchen, which features an Italian Bertazzoni gas cooktop, Bosch appliances, and custom cabinetry and millwork. 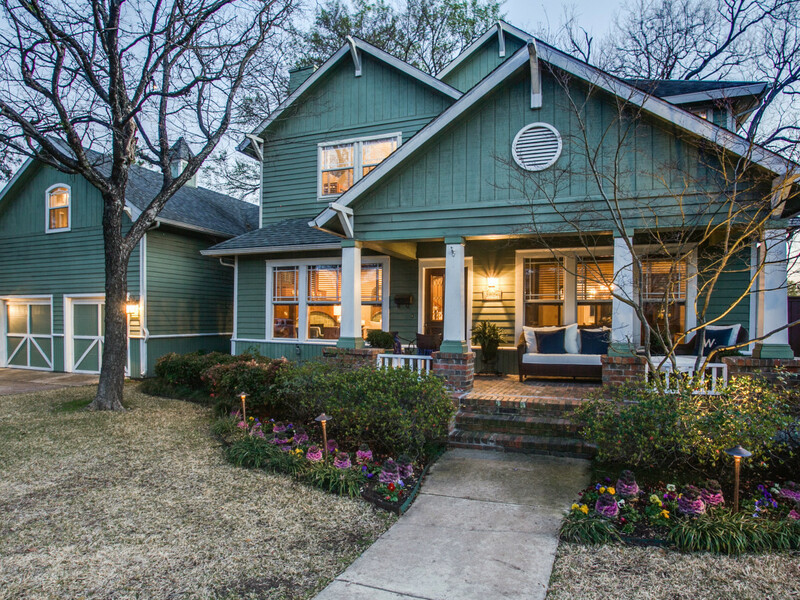 This meticulously updated, 4,557-square-foot Craftsman sits on a double lot on one of the most charming streets off Greenville Avenue. 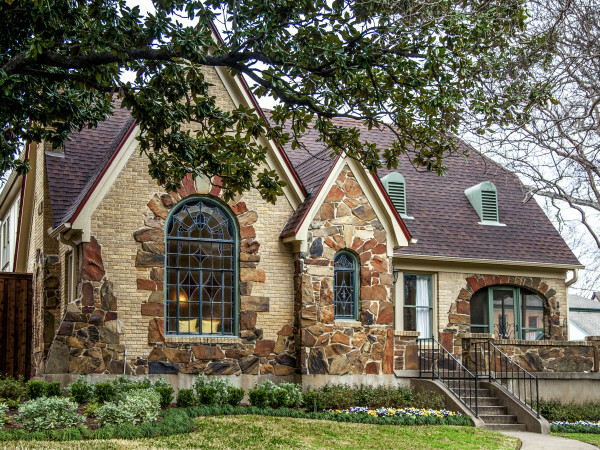 Although updated, it still retains its most charming features, like original mahogany millwork, stained glass, and hardwood floors throughout. Let us point out what you are looking at here: not one, but two backyard lots. 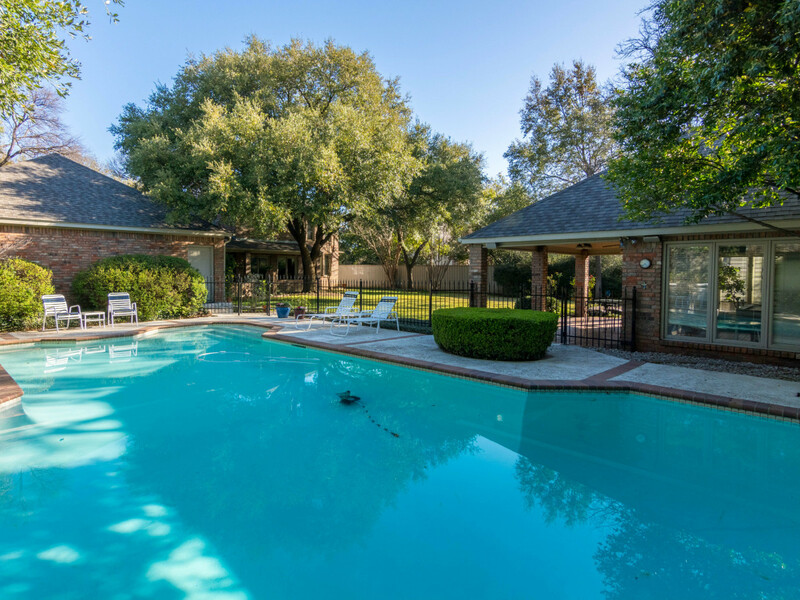 The first boasts an amazing pool, and the second is bigger than most in the area. Imagine the party potential here. 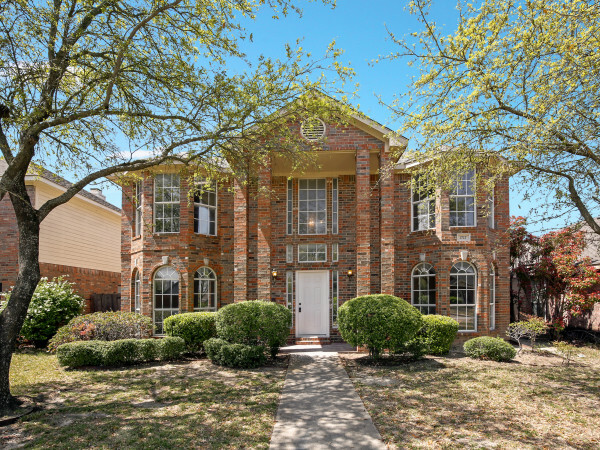 Plus, a little birdy told us that a price reduction is happening any day now, which is sure to take this hot listing off the market. 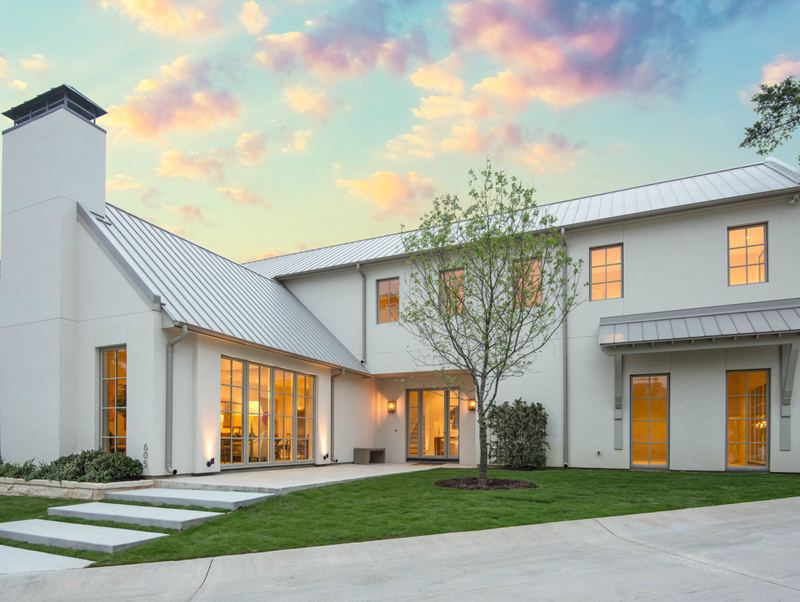 This Cape Cod-inspired modern masterpiece, from architect Eddie Maestri and Tanner Homes, was featured on CultureMap Dallas recently because of its southern charm and unique style. 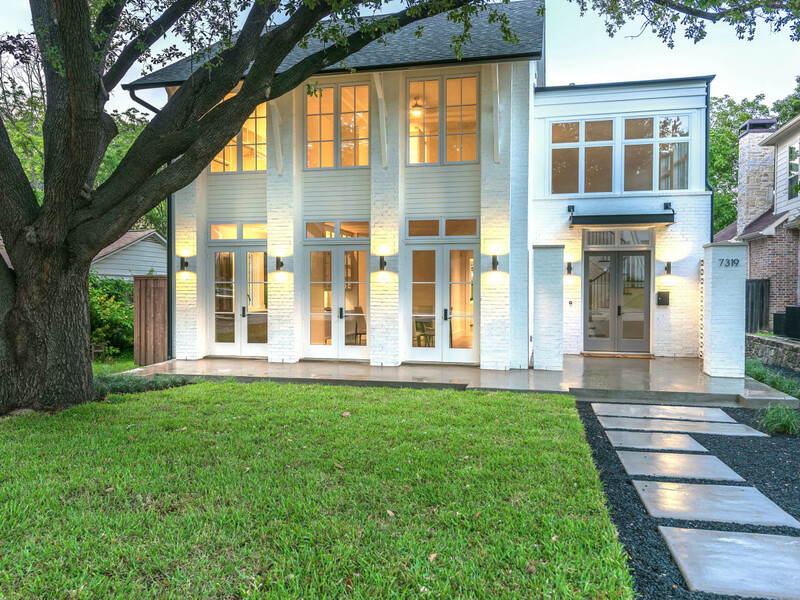 The plethora of windows on the property's exterior alone makes this home unforgettable from the moment you pull up. 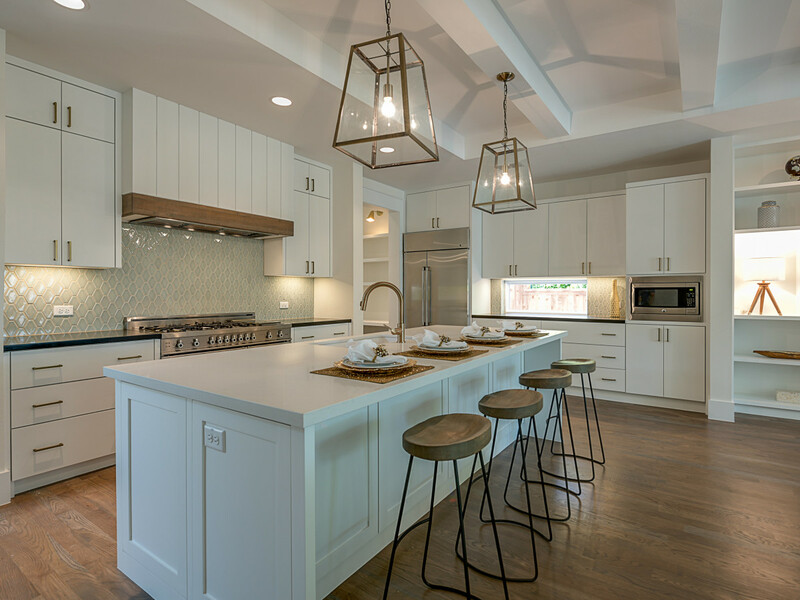 The light and bright kitchen features a butler’s pantry with a two-way serving counter, a 9-foot island, and top-notch appliances like a Bertazzoni gas range. In addition to 4,200 square feet inside, the property's back terrace features a built-in gas grill and comes pre-wired for an outdoor TV. 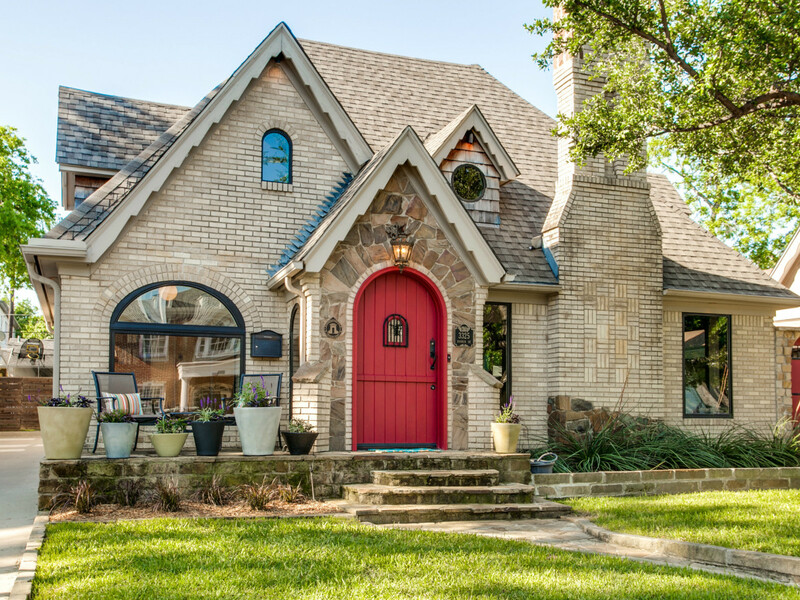 This darling Tudor was completely renovated in 2010 by More Design + Build and has endless character and charm. Think a Victoria + Albert claw foot tub, reading loft, and sunroom off the entry. Not to mention, it's walking distance to Snider Plaza. 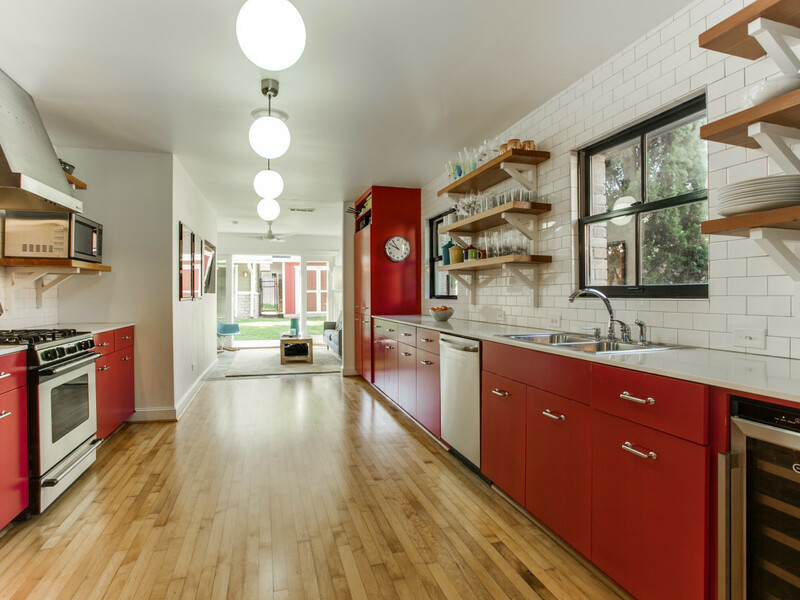 The creative and colorful kitchen renovation was featured in a Better Homes & Gardens special interest magazine shortly after completion. It leads outside, where a spacious backyard includes a 548-square-foot (not counted in the home specs) guest quarters with full bathroom, sink, and kitchenette. 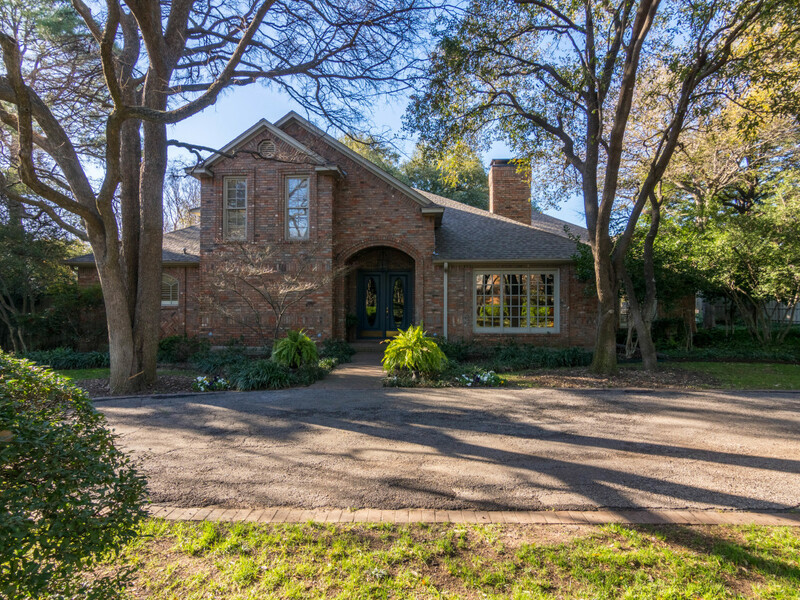 Sitting on almost an acre of tranquil North Dallas land, this Maywood Estates home has serious family potential. 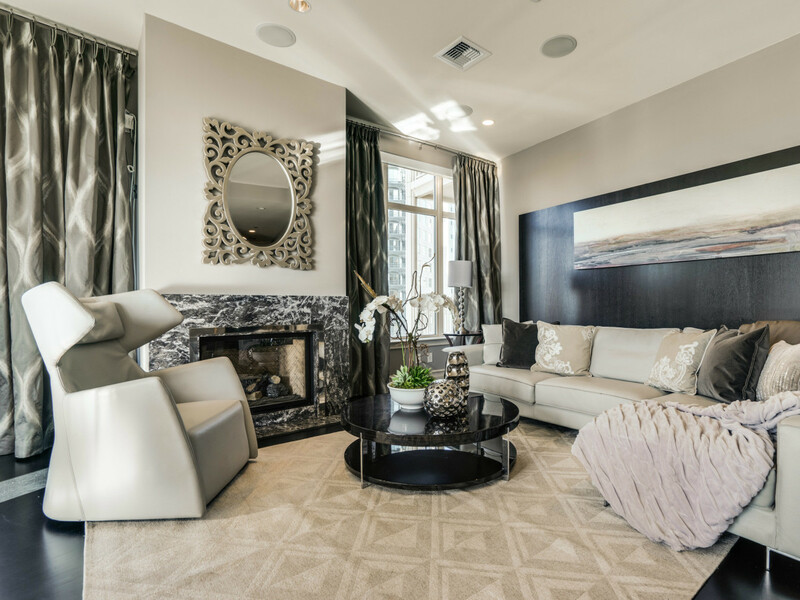 The master bedroom features a sitting area and fireplace, and there is a three-car garage for when your child gets his or her license and needs a place to park a car. 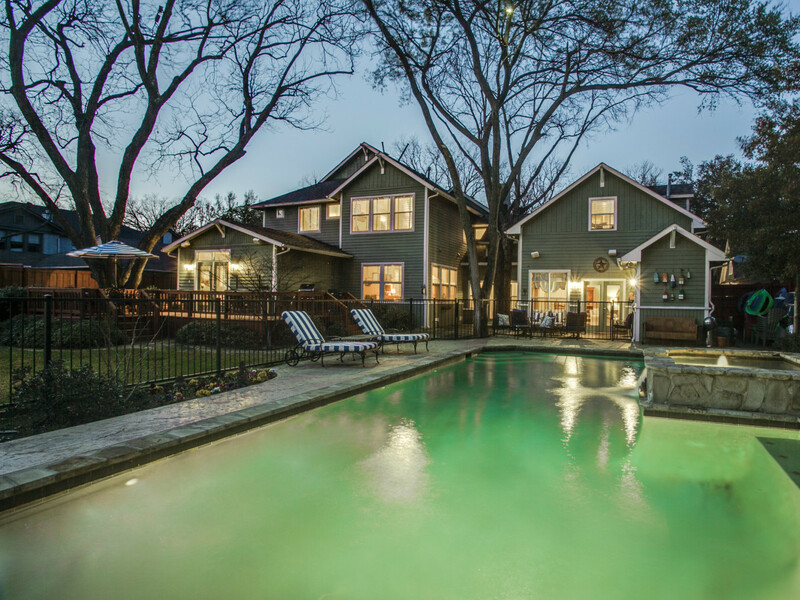 The most magical element of this home is the backyard oasis, featuring a large yard, sparkling oversized pool, and a cabana guest house. You can take part in the outdoor activities or be a spectator while enjoying a class of lemonade on the back patio. This immaculate property at the Tower Residences is as good as it gets as far as Uptown living. There's an office, luxury kitchen appliances, high-end marble, and everything else that you would expect from a property at this price point. But as beautiful as this place is, when you are spending over a million bucks on a one-bedroom, 1,466-square-foot property, you are paying for the two things — views and amenities. Because this property is managed by the Ritz, you get hotel room service, private pool, spa, concierge, and a pet park. Oh, and yes, there's a view.